OldSewinGear is the collaborative effort of retired independent repairman Gary and daughter Barbara. Refurbishing vintage sewing machines is Gary's post-retirement hobby and internet sales is Barbara's area of expertise. Established in 2007, we are located in Roseburg, Oregon. 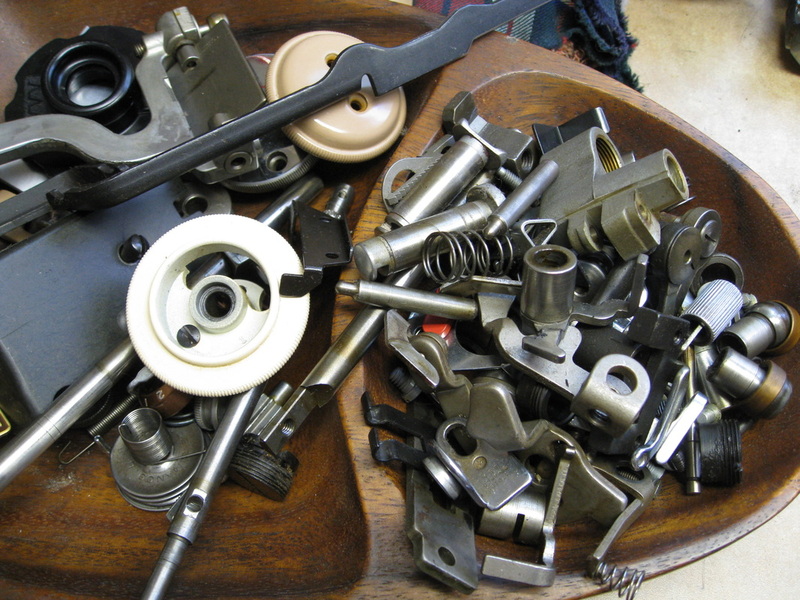 · Reassembly & adjustment to standard tolerances & performance. · Lubrication of all moving parts. 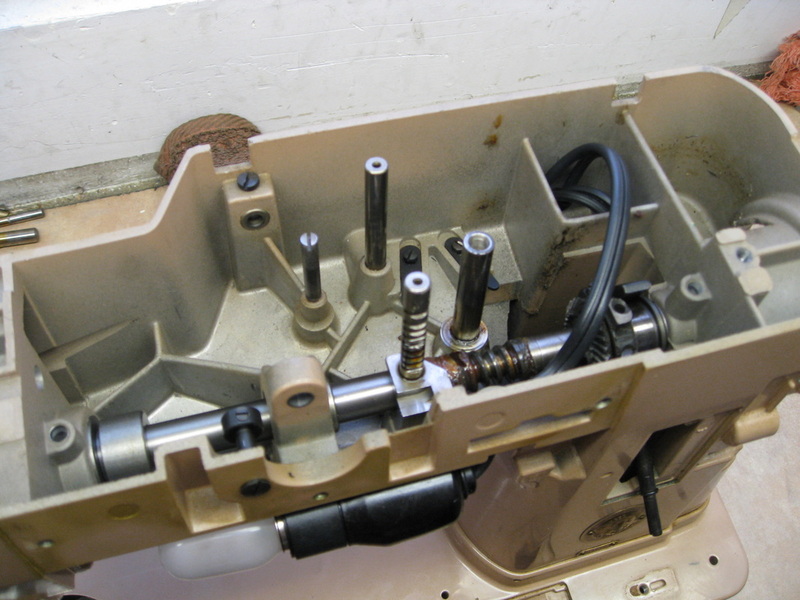 Machines are thoroughly tested by an experienced seamstress to ensure solid performance. Samples shown are produced during testing. Every attempt is made to accurately describe the condition and function of every item. We do not recycle pictures. All pictures are of the actual item listed. We participate in Google's AdSense program, which displays ads based on your browsing history. We do not endorse or recommend any of the products advertised. "My machine arrived in great condition and is humming right along! Thanks!" Packaging & shipping was phenomenal!!!! The case was amazing, better than pics! "Beautiful machine! Excellent packaging! Best of all Excellent Communication!" "Great Great Seller. LOVE it. Just as described and more. Thank you"
"Stunning Machine. Conservative grader (I appreciated that). Top-notch!!" Terrific packaging! Arrived safe and sound! Beautiful! Thanks!! "BEAUTY! SHE IS! THANK YOU! As Advertised just gorgeous Wrapped with CARE!!!" "Highly recommended. Very Happy with purchase. Would do business again.........."
"super quick shipping, seller paid more in shipping fees! AAAA+++++++++"
"Love My Singer VERY happy! What a great seller Packaged Great Lots o' Life left"
"Wonderful communication and very quick to fix any issues!" "superb packing/shipping;good communication; item received as described - Thanks!" 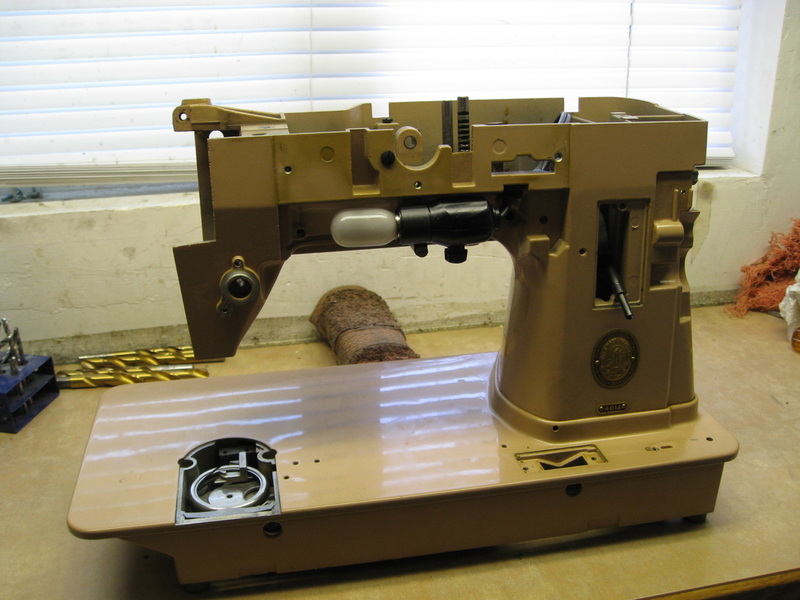 "Awesome seller, beautiful sewing machine, über fast shipping! Thanks!!" "Shipped rapidly, well packed, in great condition. Very satisfied purchase!" "OUTSTANDING packaging---top notch communication--highly recommended"
"Great fast shipping in excellent condition!!!!" "Lightning Fast shipping, Awsome communication and best packaging I have ever seen"
"Had issue, seller fixed it promptly, TRUSTED SELLER! THANKS!"